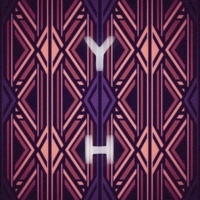 Young Hunting is Hari Rex (vocals/guitar), Ilya Mxx (vocals/guitar), Patrick Taylor (bass), and Miles Senzaki (drums). True Believers was mastered by Timothy Stollenwork at Stereophonic Mastering (Portland, Oregon). "Young Hunting carry a vision of a past that never really was, and a future that ends staring into a void. Yet along the way True Believers offers musical moments that connect the dots between the past and the future with just enough hope to keep us engaged for another day." "Young Hunting grow pretty things, sprung from the seeds of folk and dream-pop, songs that find beauty in detail even as they are cast against a melancholy backdrop." 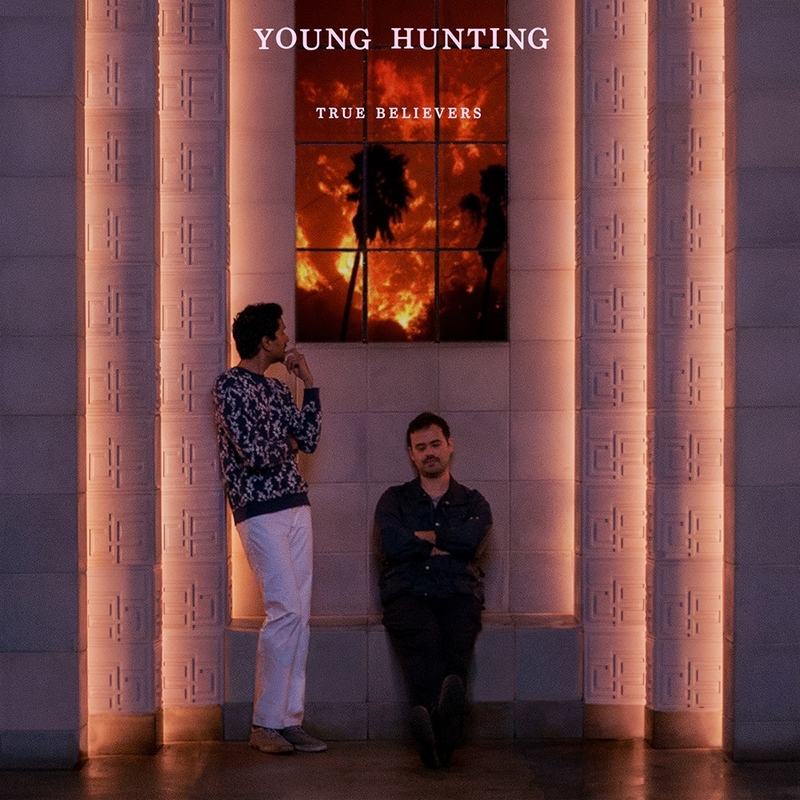 "Young Hunting's airy track Crimes from the upcoming "True Believers" album is a waltz bathed in a slow drip of psychedelia and 70's garden rock tones. The lyrics twist and turn and feel darker then the swaying music but that only makes the track more interesting. Beautiful and haunting, the even romantic imagery cast by the song feels slightly askew like looking through rose color glasses with cracked lens." "With primary songwriters Hari Rex and Ilya Mxx having first bonded over a shared love of Nick Cave, Jason Molina and Can, among others, the tune is an appropriate blend of the world-weary and the resolute. Filled with vocal harmonies that would not have been out of place on radio during the 1970s with musical settings that recall the warmth and glory of LPs by all those listed above, "Crimes" is quietly and strangely anthemic (if you can imagine T.S. Eliot's famed antihero J. Alfred Prufrock crafting an anthem), a balm for the heartbroken and soul-searching." "the primary songwriters of Hari Rex and Ilya Mxx, painstakingly divulges soft ballad-like gothic folk, into our ear drums. The succulent and refreshing deluge of care and utter unselfishness scripted into the single, makes you want to hold someone and just weep with joy. If you’d been in love or thought you were, you’re perfect for this newest single. We are what we humans are – a very needy and sometimes unforgiving species." "An album that thematically surrounds loss, the setting here is entirely intimate. Both gothic and dream-pop ideas are explored and are somehow both devastating and uplifting at the same time. 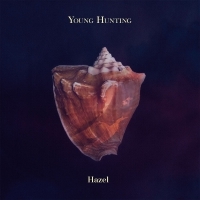 While Young Hunting could have been radio heroes decades ago, in today's world, they are certainly holding their own in some psychedelic, folksy, surreal, complicated version of music where each song unfolds with much attention to detail and the production truly extracts the maximum amount of emotion possible."